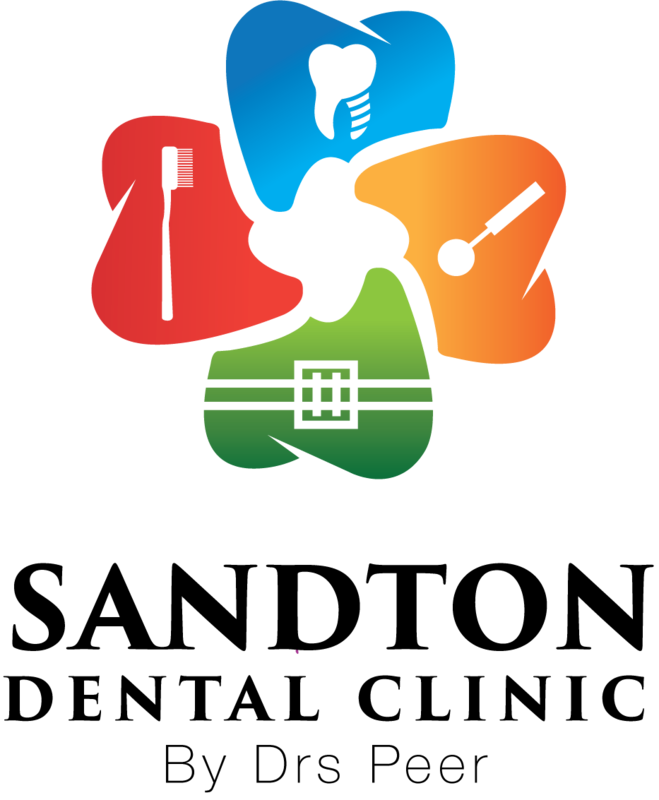 Sandton Dental Clinic is a modern dental clinic, specialised in advanced diagnostics and treatment of dental disorders. 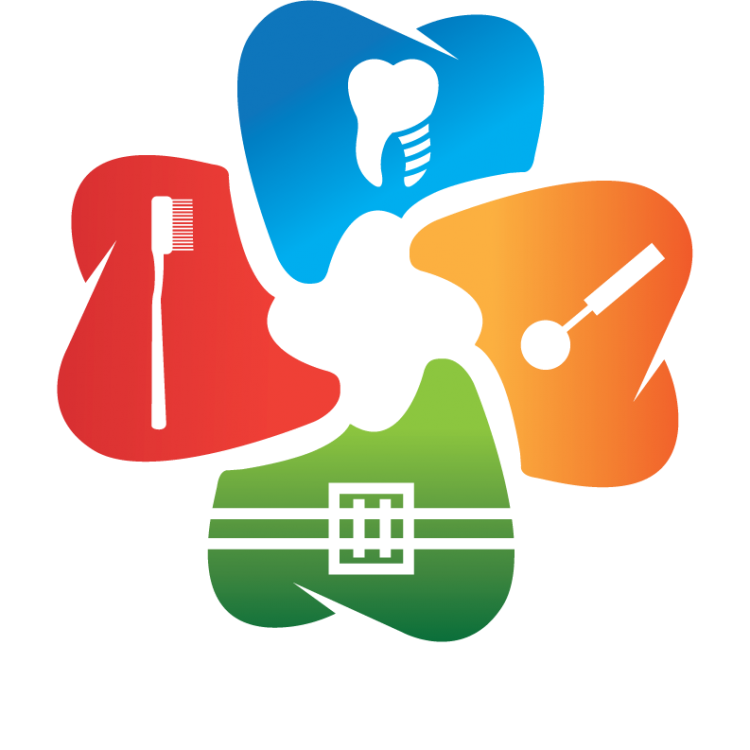 We guarantee comprehensive diagnostics and offer various forms of dental care, surgical procedures, and cosmetic dental services.  Sandton Dental Clinic is situated at the heart of Sandton, inside the Sandton City Building.  Sandton Dental Clinic also has a branch in Triomf with a shuttle service for patients who require procedures that are only available in either of the branches.